It is always fun to play games, and it helps to spend time in a better way. Games are also very useful as these provide recreation and also increase the mental abilities of the players. It is a good thing that there are different kinds of games available in the market and everyone is free to choose any game. Among other fantastic games, two-player games have their big importance. Continue reading this post if you want to know which are the best two player games for iPhone and iPad. 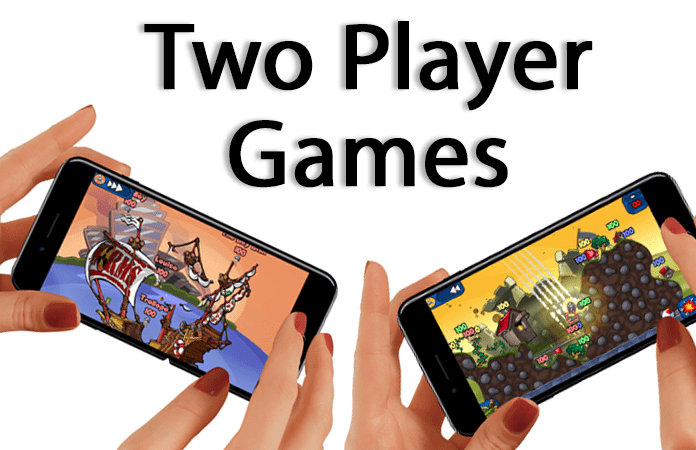 Due to the demand and attraction of two-player games, we are going to present you complete details about the top two player games for iPhone and iPad. You can read about the games below and can play with your friends, family members or relatives due to two player options. 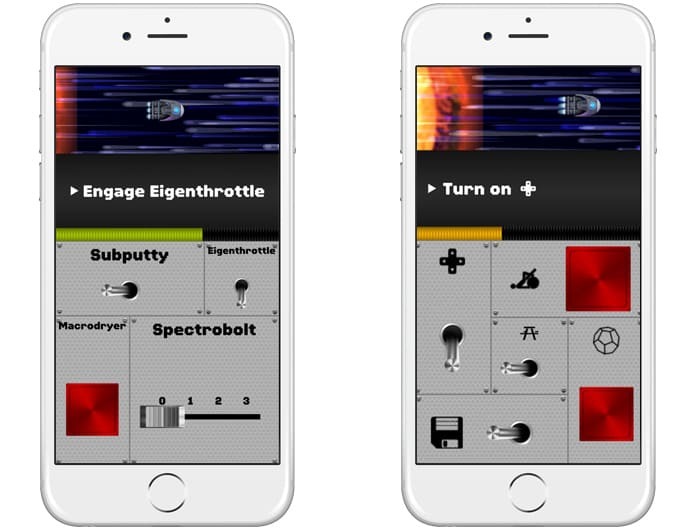 Spaceteam is another fabulous game which has its demand in the market. You can enjoy its various player’s option and have to work with your team. Basically, it is a science fiction game which allows you to learn as well as enjoy. You would be provided with different switches, dials, and buttons in this game and have to coordinate with your team in the best possible way. This game is free, and you can start organizing with your team right now to enjoy this unique game. 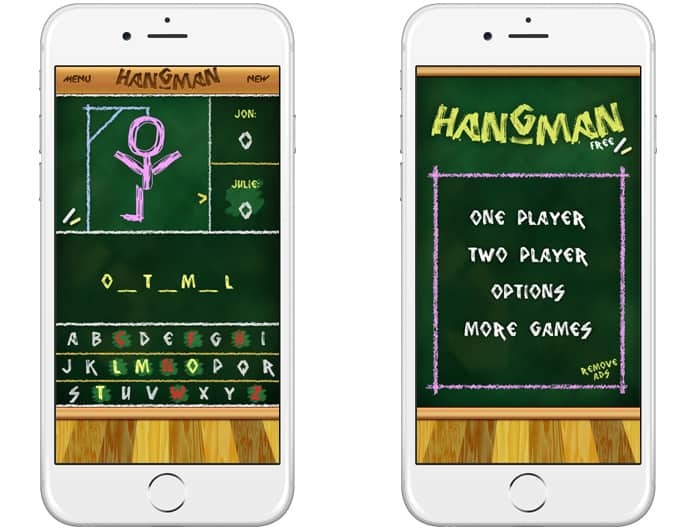 Hangman is a great game, and it also has its significant positive effect on your learning skills. You should play this game to increase your learning capacity and improve your vocabulary. There is two player option to use, and you can also play this game as a single player with a second digital player. There are various kinds of options, and you can go with easy, standard, hard, animals, food, geography, holidays, and other options to play this game according to your mood. You will see the actions on board chalk and would love to play this free game on a daily basis. 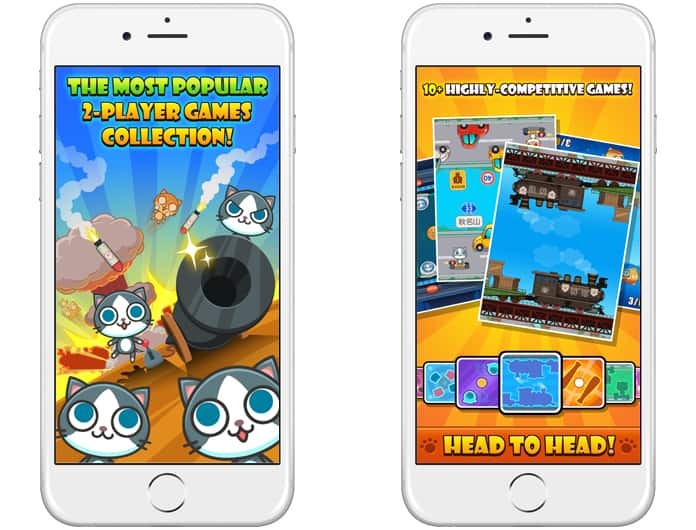 Cats Carnival is free two player game, and you would face different challenges playing multiple games in this game. The game is best for two players, and you alone can also enjoy this game. 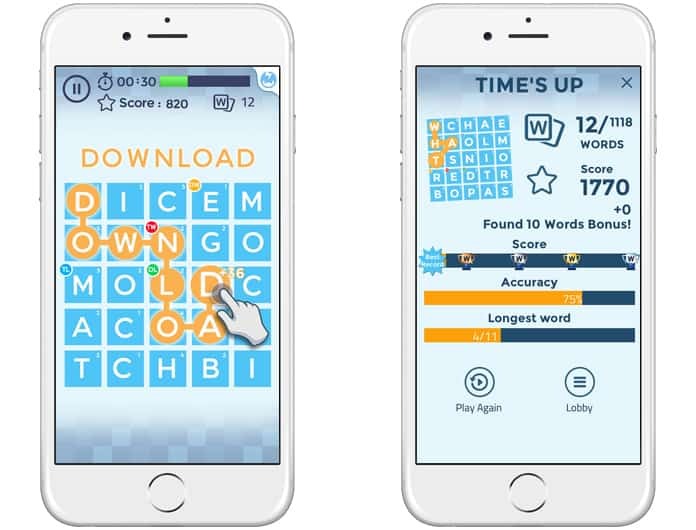 Word Scramble is another game in the list of top two player games. It is also a great game to learn, enjoy and spend a happy time. The theme and playing scheme of this game is easy and convenient. You have to scroll and choose different letters to make the words. There are trophies which are awarded to you when you win the tasks every time. Three modes named Play classic, blitz, and Marathon are available in this free game, and all modes help you to be quick word speller in an interesting way. 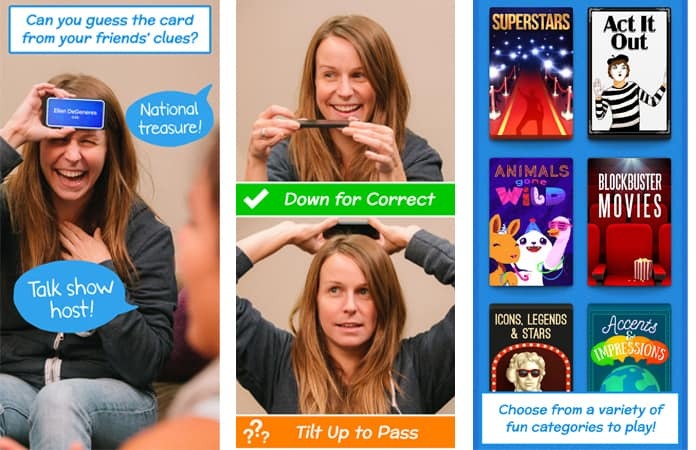 Heads Up is a great game which is very interesting and useful for playing and enjoying purposes. In this game, you will see cards, and you have to guess the word within given time limit. This is a fascinating game which is enough to provide full entertainment. Its cost is only $0.99, and you will enjoy more than 42 themed decks in this two-player game for iPhone and iPad. Now you can play multiplayer games with your kids or friend when you are bored or have nothing else to do. So which game is your favorite? Please share your impressions in the comments below.